Interesting. I'm assuming it is limited to 2 shots? 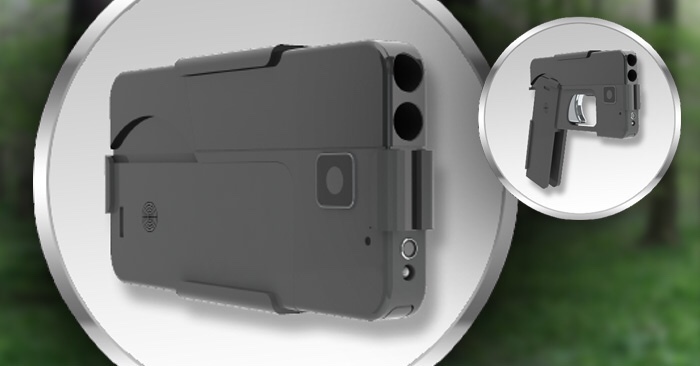 Looks like an iPhone, and if it fits in the same holster, could be a pretty cool "open carry" back-up for when the feces hits the rotary impeller in a big way in a very close proximity. That looks pretty innovative, but I love my LCP. The double schtacker goes under my left arm, and two more double schtacks under my right. Only when I am open carrying. I don't wear enough clothing to hide three!